Fine Dine experiences at top restaurants, bars, pubs in your city. WowTables is a culinary platform offering classic table reservations and curates exclusive dining experiences for guests by associating with quality restaurants across India in Mumbai, New Delhi, Bangalore and Pune. 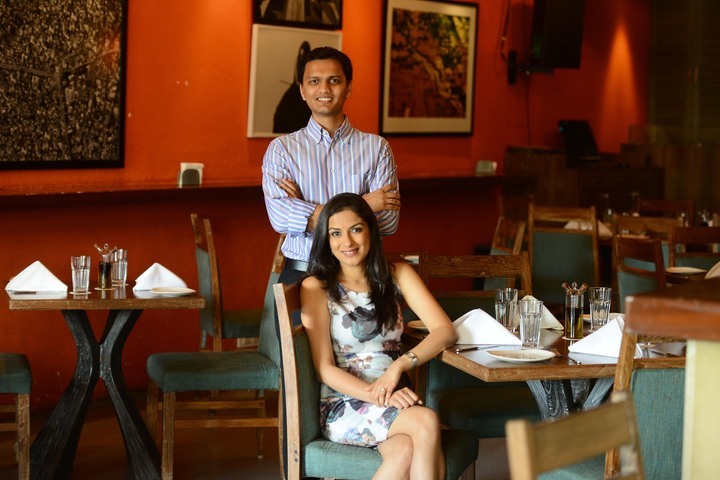 WowTables was launched in late 2012 in Mumbai under the name 'GourmetItUp' by Deepa and Kunal Jain. This brainchild of theirs is the first online reservation portal in India to offer curated dining experiences. Post a successful year in Mumbai, WowTables expanded business and entered two new cities - Pune and New Delhi - in 2013 & 2014 respectively and has recently launched in Bangalore. 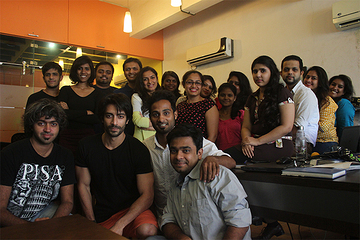 They are now associated with more than 200 restaurants pan India and are aiming to grow even further this year. Some of the restaurant partners include Hakkasan, Yauatcha, Le Pain Quotidien, The Tasting Room among others. The experiences offered range from ongoing curated set menus, chef's tables and off-menu set meals to masterclasses and mixology classes. Deepa Jain, co-founder at WowTables is a food connoisseur and founder of RecipeMobile - a food brand that supplied gourmet food items to restaurants and directly to customers. She brings in depth understanding of the restaurant business as well as an extensive network amongst top restaurants, food celebrities & journalists. Kunal Jain, co-founder and Managing Director at WowTables is an entrepreneur and digital marketer with about 10 years of experience. He is an expert in building and marketing consumer websites and was co-founder at Indianhanger.com, a prominent apparel and accessories ecommerce website representing top Indian fashion designers and selling to a global audience.